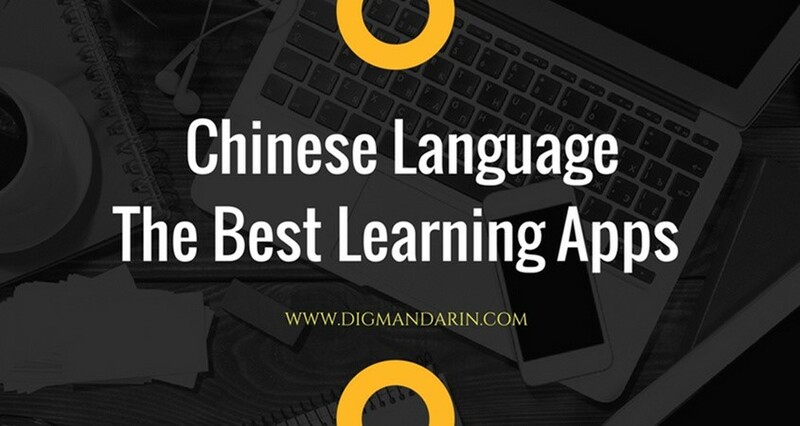 Whether you are traveling to China, hanging out with Chinese people, or going out on a date with a Chinese person, it`s necessary to know some essential basic Chinese phrases to help you survive. 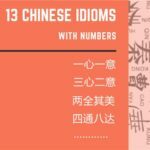 Knowing a few handy phrases will not only help you avoid social awkwardness, it will allow you to build great new connections with people, and even make your Chinese conversations more interesting. 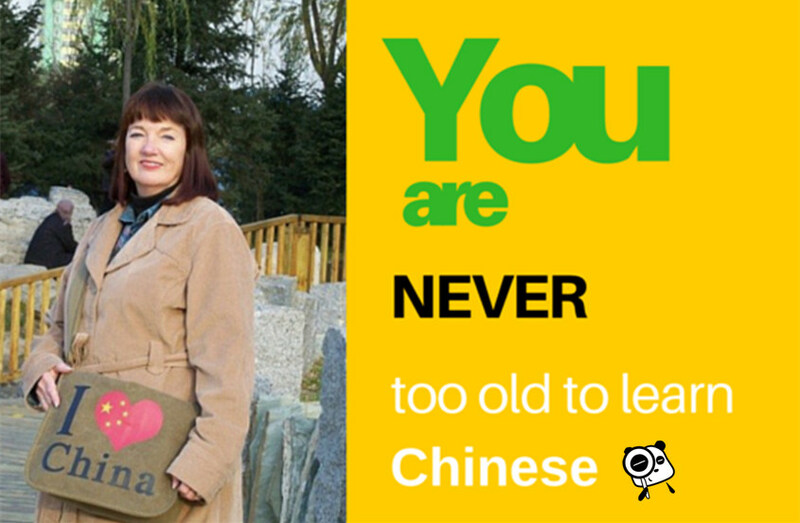 Even if you just need to travel around China, basic Chinese words can help you out in unfamiliar surroundings and perhaps even help you avoid some potential misunderstandings. 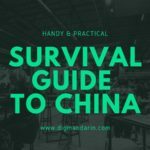 Here we’d like to introduce basic Chinese words and phrases which you may need in your next Chinese language survival and social situation. 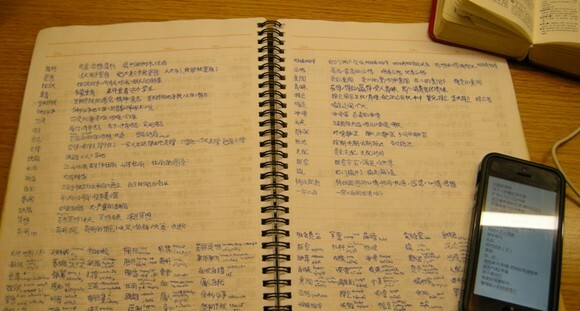 After this, if you want to learn and know more, just check the 750 commonly used Chinese Conversations. 你好吗? nǐ hǎo ma ? How are you? 你吃了吗? nǐ chī le ma ? Have you eaten? 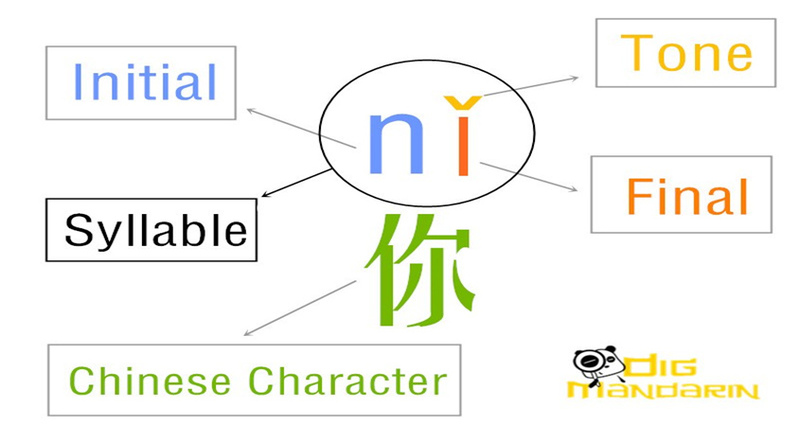 你呢 nǐ ne And you? 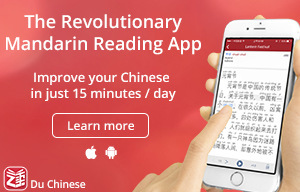 请问 qǐng wèn Excuse me? 祝您有个美好的一天！ zhù nín yǒu gè měi hǎo de yī tiān ！ Have a nice day! 一路顺风 yí lù shùn fēng Have a smooth and safe journey. 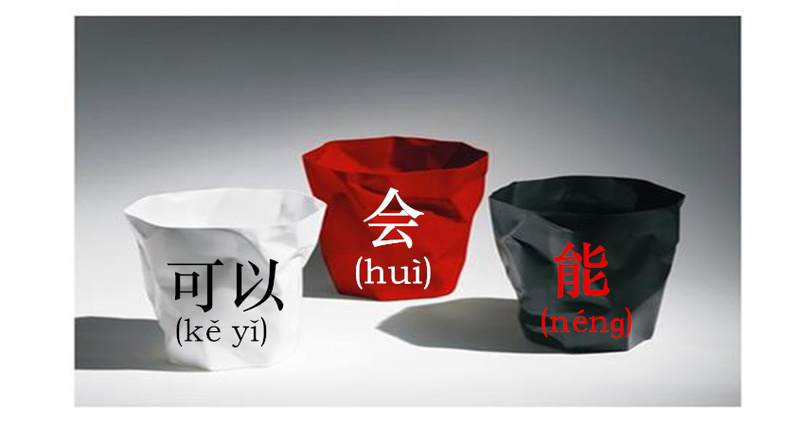 我叫[Name], 你呢？ wǒ jiào [Name], nǐ ne ？ My name is …. What about you? 怎么称呼？ zěn me chēng hū ？ What is your name? 请问您贵姓? 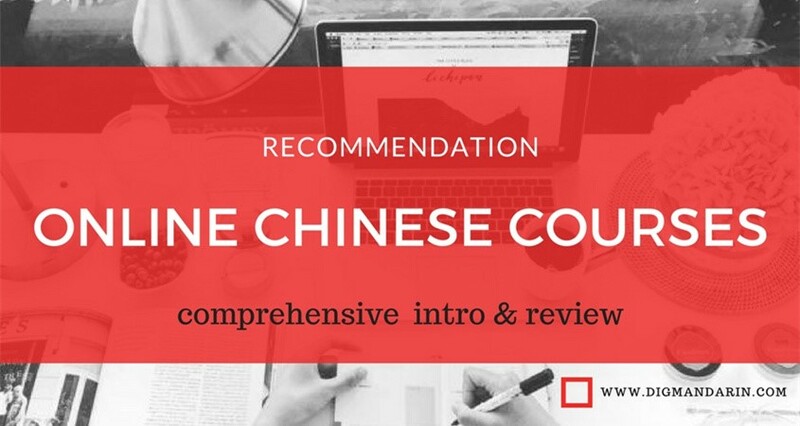 qǐng wèn nín guì xìng ? May I have your family name? 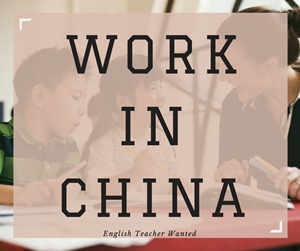 你会说英语吗？ nǐ huì shuō yīng yǔ ma ？ Do you speak English? 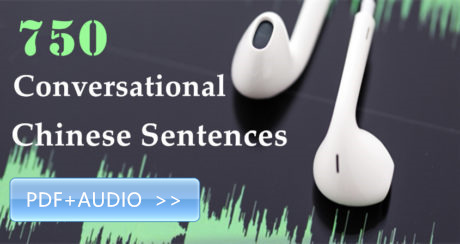 请你再说一遍好吗？ qǐng nǐ zài shuō yī biàn hǎo ma ？ Could you please repeat that? 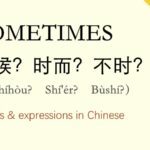 什么意思？ shén me yì si What do you mean? 请问，厕所在哪里？ qǐng wèn ， cè suǒ zài nǎ lǐ ？ Excuse me,where’s the toilet? 多少？ duō shǎo ？ How much? 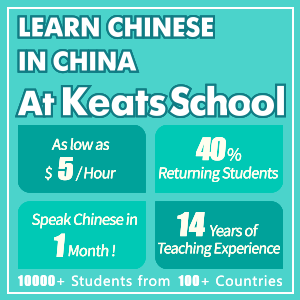 你是本地人吗？ nǐ shì běn dì rén ma ？ Are you a local? 你经常来这吗 nǐ jīng cháng lái zhè ma Do you come here often? 别管我 bié guǎn wǒ Leave me alone! 救命啊! jiù mìng a Help! 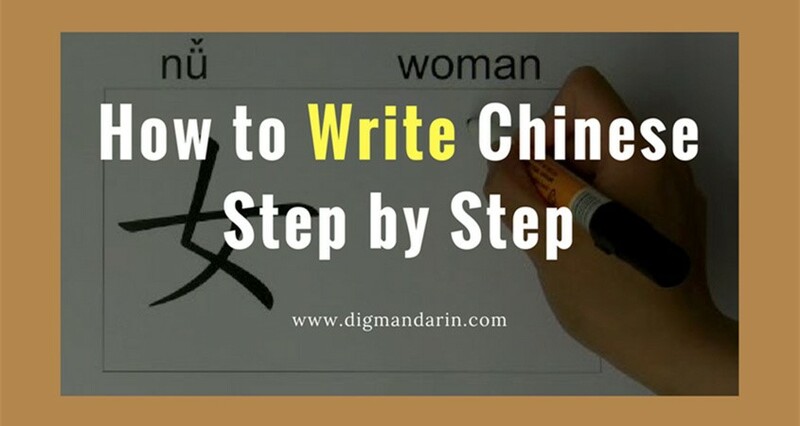 这个用中文怎么说 zhè gè yòng zhōng wén zěn me shuō How do you say this in Chinese? 你做什么样的工作? 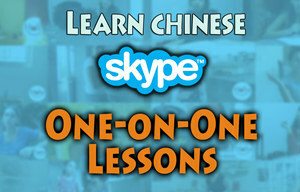 nǐ zuò shén me yàng de gōng zuò ? What kind of work do you do? 结账，谢谢。 jié zhàng ， xiè xie。 The bill, please. Thank you.